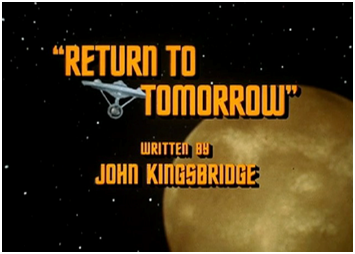 "Return to Tomorrow" first aired on NBC this day, in 1968 (a Friday night all those years ago). The screen credit says the script was written by John Kingsbridge. So who was John Kingsbridge, and did he really write the episode? So what happened to stop Gene from getting his just due on this episode? 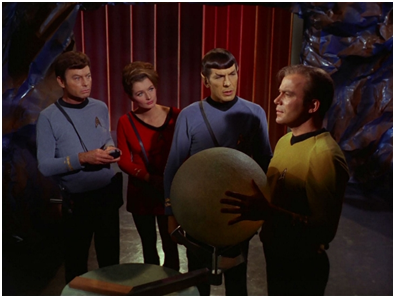 You can read all about the drama behind the scene in These Are the Voyages, TOS [The Original Series]: Season Two. Find out for yourself why this book won a special achievement Saturn Award in 2014.